This is an expert adviser that is intended to trade where sudden sharp movements occur on charts. This EA works by looking at the time to move a specified number of pips in a specified maximum number of seconds on a particular chart. For instance, if 10 pips rose in 15 seconds or less, that could be thought to be a breakout event for the currency and a “Buy order” would be placed. On the other hand, if a specified number of pips fell within a specified maximum number of seconds, the EA would place a “Sell order”. For instance, if 10 pips fell within 15 seconds or less, a sell order would be placed. Trades are closed on the opposite signal and a new order is made in the new direction. However it makes only one trade per bar. Another good thing is that this EA will also work as a news trader since it can trade sudden spikes in charts arising from high impact news including both scheduled and unscheduled news releases. You can also set the standard settings like stop loss, take profit and trailing stops. You may use this EA without take profit (with a trailing stop) to make maximum advantage of sudden spikes (use “0” to disable take profit in take profit settings). 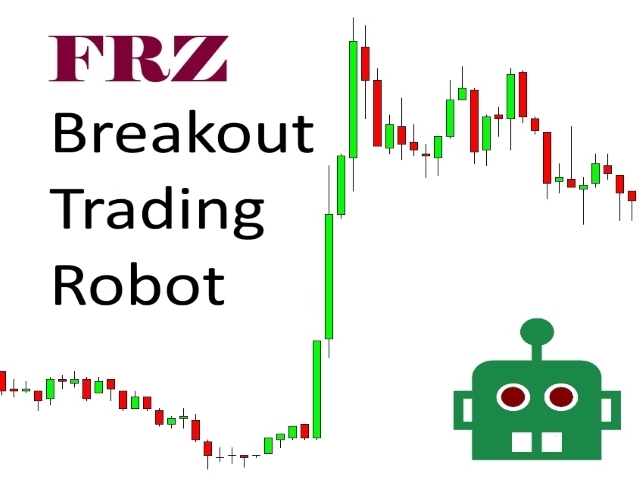 It is highly recommended that you have a low spread, low-latency, ultra-fast execution and preferably ECN broker for this robot. Also make sure your VPS has very low latency to the broker's server. Time frame: This EA can be used in any time frame but one minute chart is recommended. (This EA will take only one trade per bar. So if you use a higher time frame, sudden pull backs may not trigger trades. For instance if you had used it on one minute chart: if a sudden movement occur due to a news event, and in the next minute chart pulls back, the EA will first make a buy trade in the first minute bar and on the next bar it may close the buy trade and open a sell trade provided pull back was fast enough. However if you had used the EA on five minute chart, then aforesaid movement will not be captured. Pairs: This EA can be used on any currency pair (recommended pairs: GBPUSD, AUDUSD, EURUSD, & USDCAD). NB: We recommend ICMarkets as the broker for this EA. If you like, you may use our referral code "23649" in ICMarkets registration to receive a 21.5% life time discount on all broker commissions. Normal commission rate is $7 per lot but if you use our referral code, your commission will be $5.50 per lot for life. If you are already a ICMarkets customer, you can simply ask ICMarkets to transfer the existing account under our code. Kindly send me a message after registration to enable this lower rate.